Our professional development workshops enable teachers to experience the same activities and exercises they will use to foster the development of critical thinking and inquiry skills in their students. 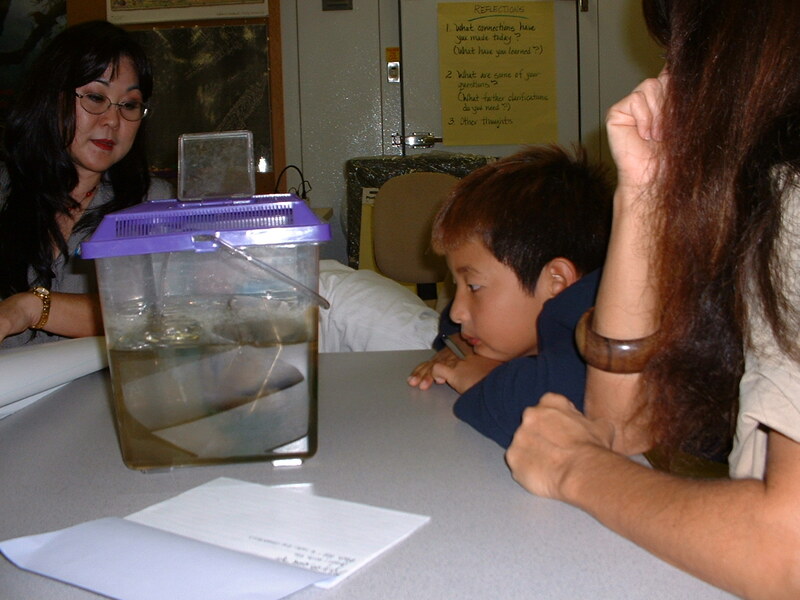 Aligned with the National Science Education Standards for Professional Development for Teachers of Science, our programs provide teachers with opportunities for intellectual professional growth. We provide teachers with the skills necessary for them to guide their students to learn essential science content through the perspectives and methods of inquiry. Our professional development program and activities stress differentiated learning and involve application of knowledge of pedagogy and what is known about human learning from a number of scientific disciplines. 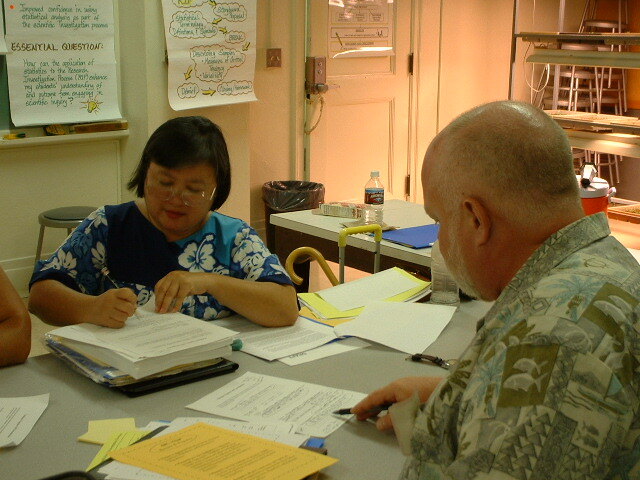 We show teachers how to build in themselves and their students understanding and skills for lifelong learning. Our programs share the vision of coherency and integration by alignment with National Science Education Standards (NSES), collaboration, continuous assessment, recognition of teacher characteristics, and building understanding and ability over time. Click the links below to view representative examples of Teacher Products resulting from RIP® implementation in their classrooms and schools. At all grade levels, students and teachers are encouraged to be co-investigators, working together to learn and to contribute new information to what is already known. ©2016-2019 ANOVA Science Education. All Rights Reserved.